the sugar processing industry involves the processes of juice extraction, mill diffuser sanitation, juice clarification, syrup clarification, juice evaporation, etc. chemtex speciality limited offers a range of superior quality sugar processing chemicals that help in the effective functioning of all the applications involved in sugar processing. 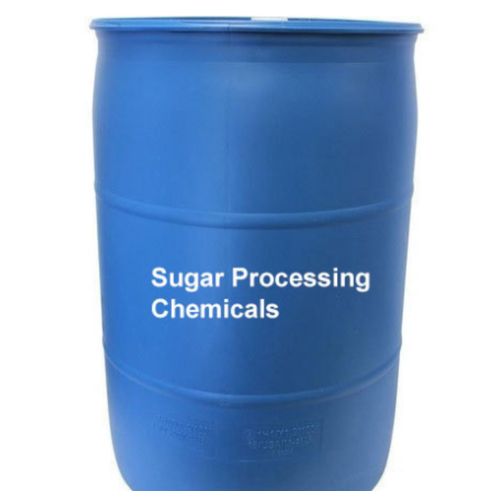 these ranges of chemicals include sugar mill diffuser chemicals, juice clarification chemicals, syrup clarification chemicals, etc.